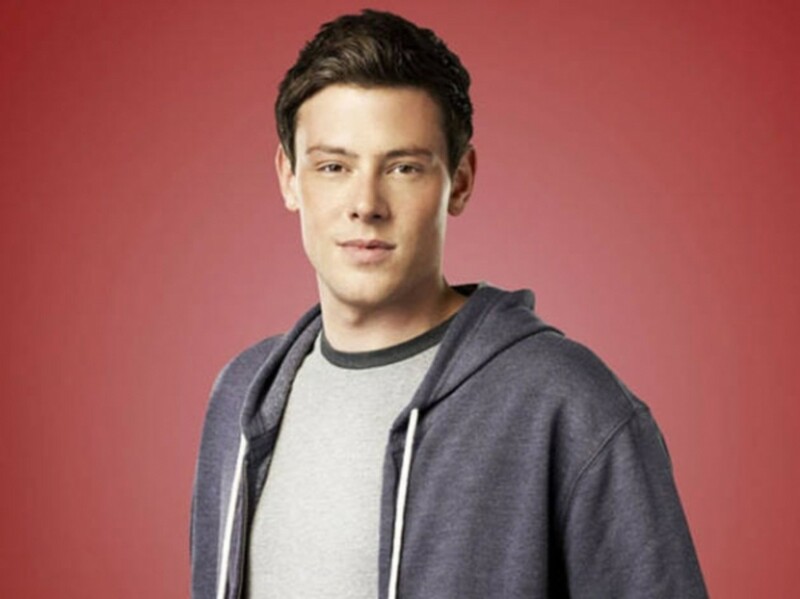 This Thursday, Glee will bid an emotional farewell to Finn Hudson, one of New Directions’ founding members. 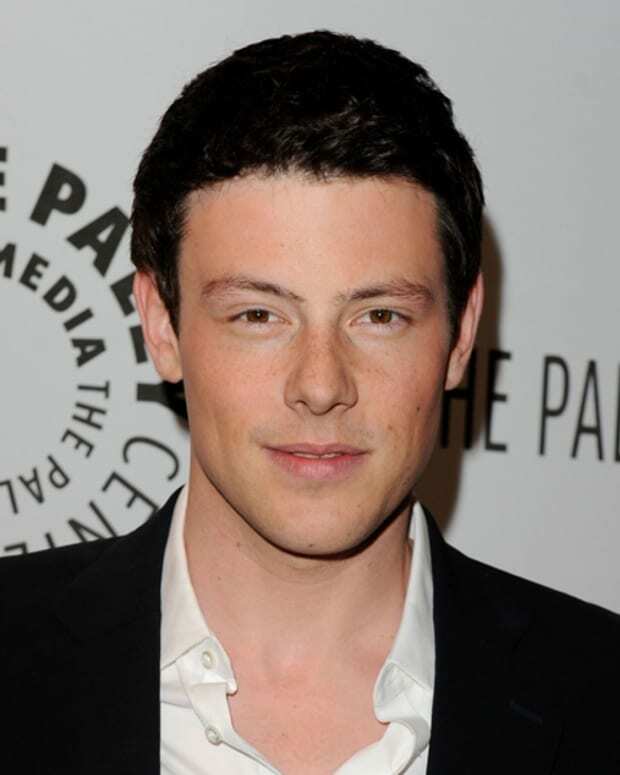 The decision to kill the popular character off came after the tragic, real-life passing of star Cory Monteith in July. He was 31. Click below to see the promo for the memorial episode.